How Cold is your Christmas? 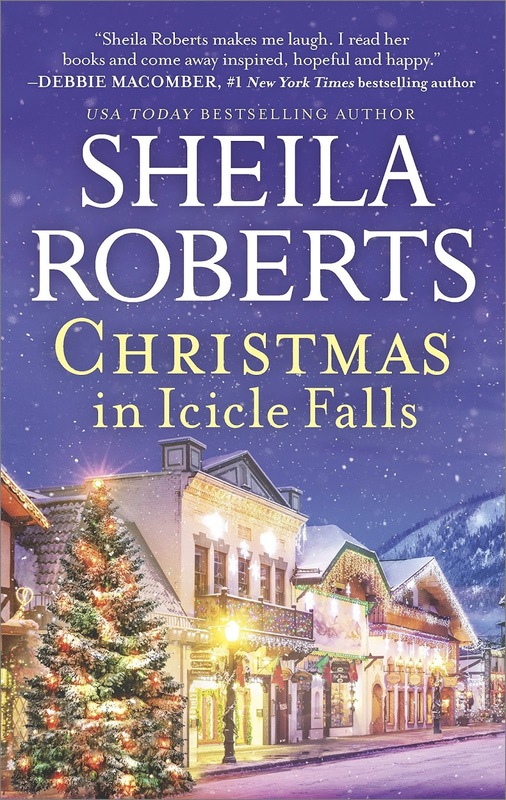 Christmas in Icicle Falls is the first Sheila Roberts book I’ve read. It’s the last in the Icicle Falls series, which is just one of many series penned by the author, so I’m not sure how I’ve missed reading her novels so far. But it’s a very enjoyable standalone book, so a good introduction to the author’s characters, style and stories. Plus it’s a Christmas story, perfect for the season. It involves an ugly artificial tree, made beautiful with wise decoration. And it involves very real, messed-up human lives, made equally beautiful. Single mom Sienna Moreno just wants a safe environment for her developmentally challenged son. Local author Muriel Sterling wants lots of people to find Christmas joy in her book. Friend Arthur wants Muriel to go on vacation with him. And the grouchy old man just wants… to be a grouch perhaps. 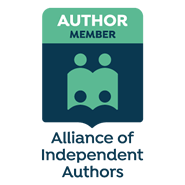 As the story continues, backstories add just enough depth to each character, creating believable quirks and compelling explanations, decorating human imperfection with touches of delight, and leading to happy conclusions. Simple acts of kindness add up. Simple misunderstandings retreat. And messed-up relationships give way to trust. It’s a sweet novel, with just enough tart for laughter, heartache and hope. It stands alone easily if, like me, you've not read the rest of the series, and it ends with sweet recipes too. Disclosure: I received a free copy of this book and voluntarily chose to review it. Will you leave your friend to walk alone? Does fiction make you think? Can you look through different eyes? Past, present or future? Which do you prefer?